Snooze Gmail emails for a later time. and prevent any from falling through the cracks. Snooze Email is fully integrated with your Gmail. You can schedule any time for the email to reappear in your inbox using the grey “clock” button next to the trash icon. If you’re not ready to deal with an email or just want to remind yourself to do something, Snooze Email will return the email to your inbox at any time you choose, whether it’s hours, days, or weeks in advance. Don’t want to read it to snooze it? No problem—simply check multiple emails in your inbox, then schedule the time you’d like they to reappear. If you have a specific date and time in mind, use the calendar option and manually adjust the time for it to return. Otherwise, Snooze Email has one-click selections for popular dates and times. If you ever change your mind about a snoozed email, you can review all snoozed emails in the “Snoozed” category in your Gmail. Unsnooze them or let them be, whichever you prefer. Snooze Email has almost universal 5-Star ratings from users who’ve downloaded it in Chrome. 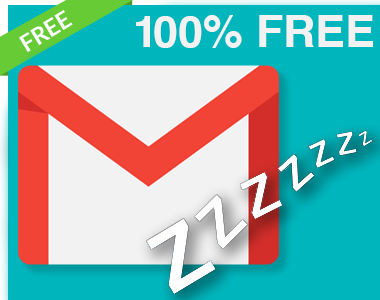 You can easily install Snooze Email in seconds from the Chrome Web Store. Once installed, the tool will be seamlessly embedded into your Gmail or G Suite email account. 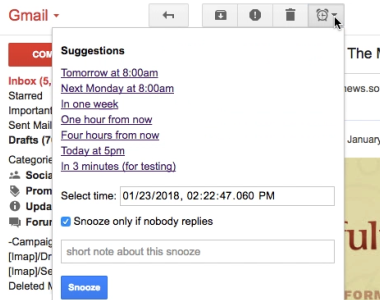 Snooze Email is free for available for anyone using Gmail or a business email hosted by G Suite. For a few dollars a month, you can upgrade to unlock premium features for premium features and support..
How Are People Like Me Using Snooze Email? 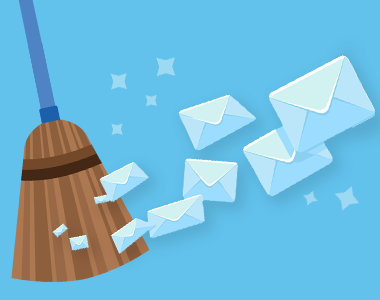 Snooze Email is a great way to keep your inbox clean and organized. If you can’t deal with an email now, snooze it for a time when you can respond. 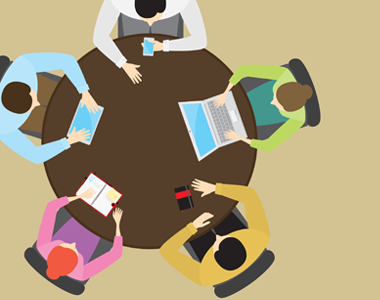 Don’t need another distraction during meetings or focus time? Snooze emails without reading them so that you can tackle them when you’re done with your current work. No one wants to work on email during vacation. 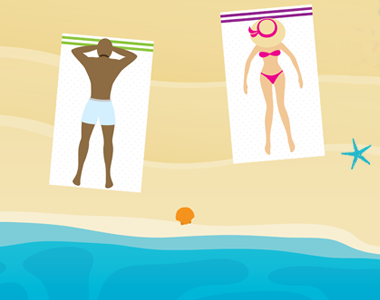 Select all incoming emails and snooze for when you’re back on the clock. When your friends, family, and coworkers give you a heads-up to bring something next Friday, simply snooze the email until that day so you’ll have a built-in reminder. 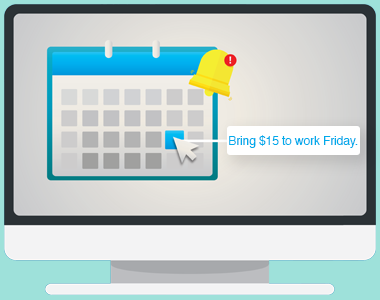 Stay on top of obligations with Snooze Email for Gmail.